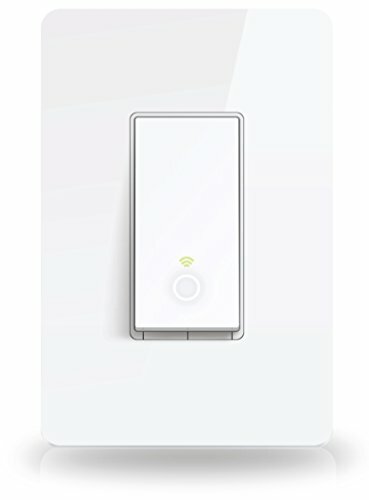 Wi-Fi Enabled Light Smart Switch w/Energy Monitoring. Note1: Please don’t twine two Live Lines (Live Line and Load Line), and connect them to your socket powerline. Note2: If you really can’t find out a Neutral Line in your Powerline socket, please contact professional electrician to reform your socket powerline, or you can’t install our HS200.